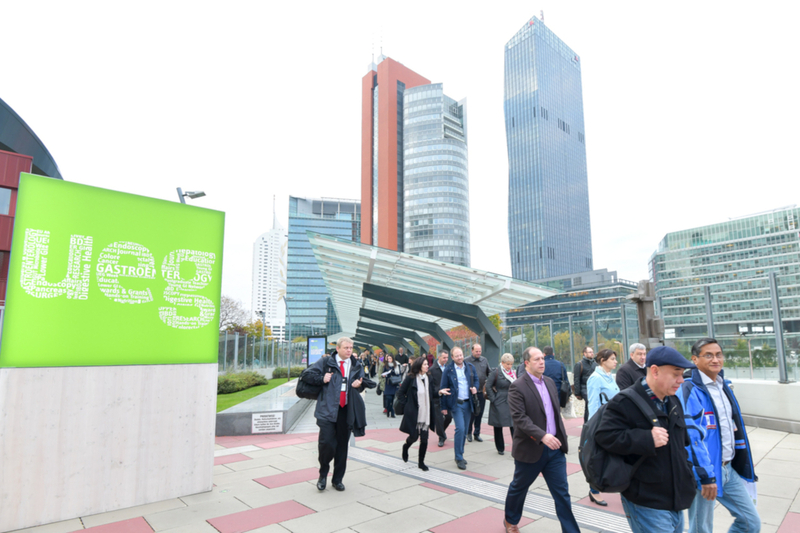 Choose your field of interest and compose your individual programme for UEG Week. 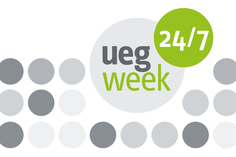 Come and join UEG Week to network face-to-face with your peers. Your colleagues could be interested too? SPREAD THE WORD! Allied Healthcare Professionals include these fields of professions: nutritionists, dieticians, psychologists, psychotherapists, educationalists, statisticians, pharmacologists, microbiologists and nurses. This fee is only applicable for professionals without any medical degree. 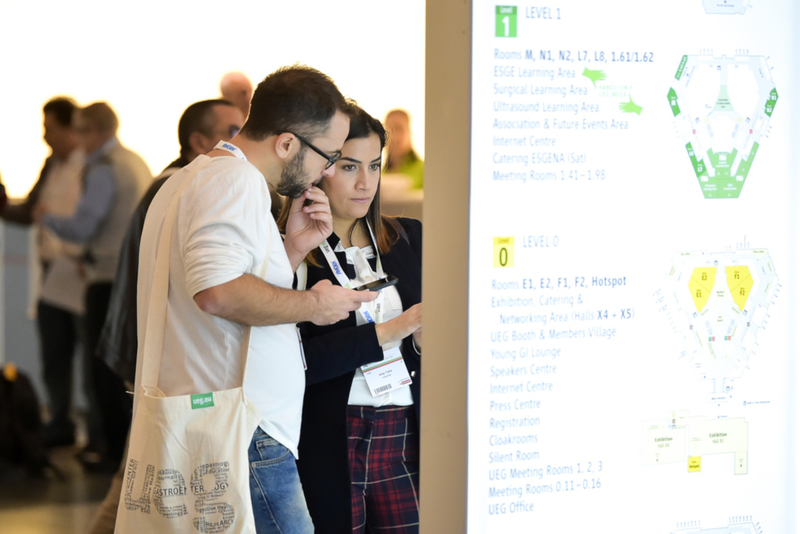 We have received complaints about a growing number of fraudulent websites masquerading as UEG Week and offering registration, hotel bookings and other arrangements for UEG Week. These are not third party providers to UEG Week and are not linked to UEG Week in any way. If you have any further questions in this regard please don’t hesitate to contact us at office@ueg.eu. In case a company/institute registers several participants but needs one collective invoice, please refer to the group registration section of this site (see further below). The registration fees include the local VAT. Please note: There are special registration fees for sponsoring & exhibiting companies. Find out more! * The fellow in training fee is only applicable for master and PhD students as well as for residents in training and a certificate from the supervisor or head of department must be forwarded together with the registration. Registrants need to be under the age of 40 at the time of the congress. ** The student fee is only applicable for medical students at university/college level who have not finished any medical degree yet. A certificate confirming the student status at the time of the congress signed by the dean of the university/college is required. *** The fee for allied healthcare professionals is only applicable for professionals without any medical degree. A confirmation from the head of department is required. Allied Healthcare Professionals include: nutritionist, dieticians, psychologists, psychotherapists, educationalists, statisticians, pharmacologists, microbiologists and nurses. After complete retirement from all clinical and professional activities, doctors are entitled to a reduction on registration fees. To register as retired doctor please contact Elisabeth Pfeiffer. UEG offers special conditions for representatives of patient advocacy groups. To register please contact Elisabeth Pfeiffer. UEG Week is only accessible to certified healthcare professionals, associated press, industry representatives and other stakeholders in the science, management and prevention of gastroenterological disease. By registering, you accept that non-healthcare professionals, including children, will not be able to access the congress area. Cancellation of congress attendance: Cancellations must be made in writing to uegweek.registration@mondial-congress.com. In the event that the attendance at the congress is cancelled by Thu, May 16, 2019, the registration fee minus a processing fee of 25% will be refunded. No refund will be made if the registration is cancelled after Thu, May 16, 2019. Should a delegate not attend the congress, for whatever reasons, no further claims for reimbursement or waiving of fees can be made. 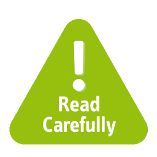 In the event of serious special or unforeseen circumstances or serious circumstances beyond its control, UEG shall be entitled to cancel or modify the dates of the event. You shall not be entitled to compensation for any costs or damages incurred as a consequence of such a cancellation or change. All delegates are urged to take personal travel insurance. * Please note that participation will be on a first-come-first-served basis. To maintain a high standard of teaching, workstations are limited to a maximum of participants and pre-registration and specific level of skills might be required. Details for attendance will be published at the UEG Week website. ** Congress materials are subject to availability for registrations made after September 5, 2019. Lunch and coffee are not included in the registration fee. UEG offers a certain amount of catering during the breaks on a first come first served basis. 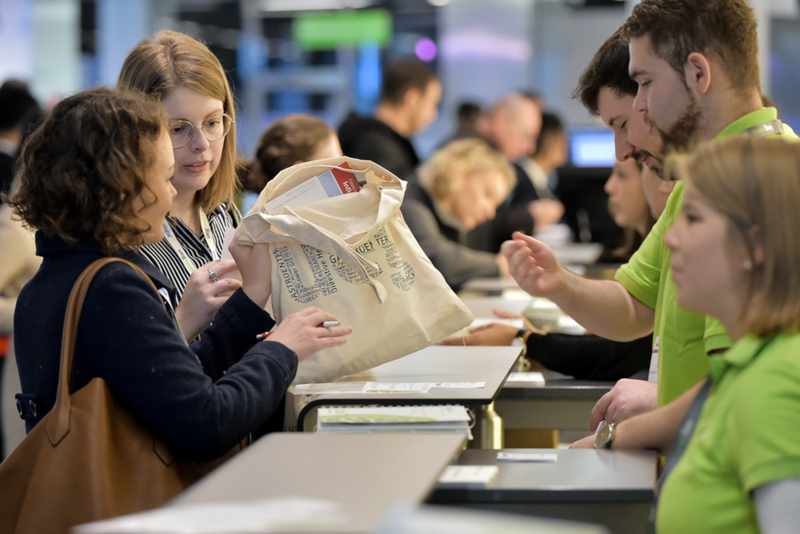 Group registration is possible if your company/institute invites several participants to UEG Week and needs one collective invoice for the registrations. In case your company invites more than 10 participants to UEG Week you can take advantage of extended early registration fees. Please contact Jeannine Klaban for details on group registration. Gruppo SC Studio Congressi is the official UEG Week Italian agency appointed to support companies with these formalities and to deal with the Italian Health Authorities. c/o GRUPPO SC Studio Congressi s.r.l.